Milan is one of the most-visited cities in Europe and it is easy to see why. 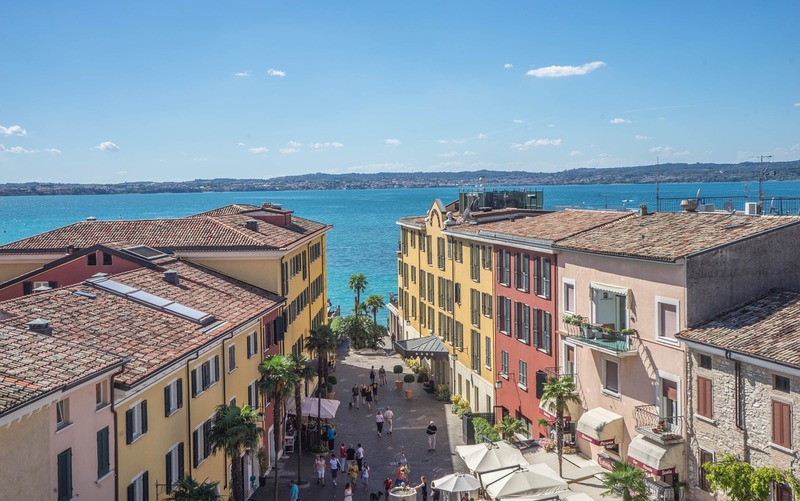 With world famous sights like the Duomo and Leonardo Da Vinci’s The Last Supper, luxury shops, scenic streets and lots of things to do - this city is fantastic for a weekend or longer break. One of the best things about visiting Milan is the places you can visit in the surrounding areas. If you don't venture out of the city centre then you really are missing out as there are so many day trips available which are incredible. 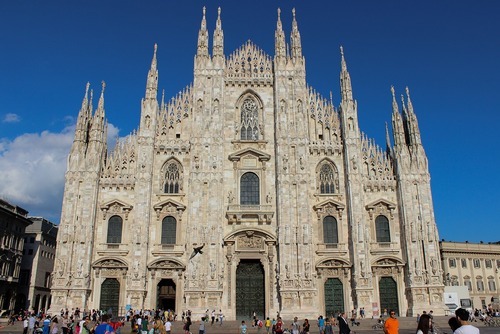 Before we get started, check out our essential places to see in Milan which includes 5 recommendations for the top attractions to see in this great city. You could do everything independently which is often cheaper, for example booking local buses or trains. Buses are the cheapest ways to get around but travel time can be long due to the distances. 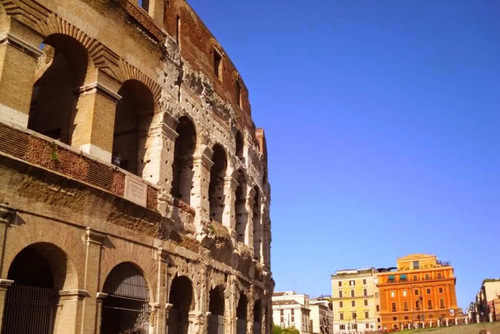 This can be a bit of a challenge if you don't speak Italian, check out some useful basic Italian words and phases or our tips for train travel in Italy which can make the experience easier. There are lots of travel companies offering organised group and private tours in Italy which include Milan and the region. These are generally more expensive than doing every independently but you usually get door to door transfers, and a local guide which will provide information on the places you visit. 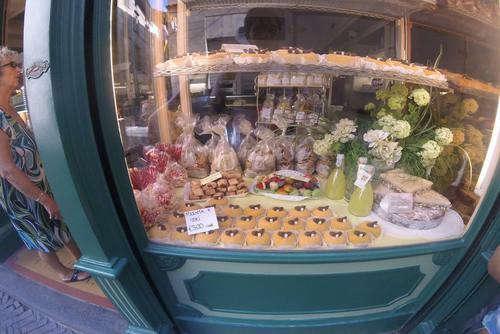 This can be the best stress free way to explore the areas surrounding Milan. 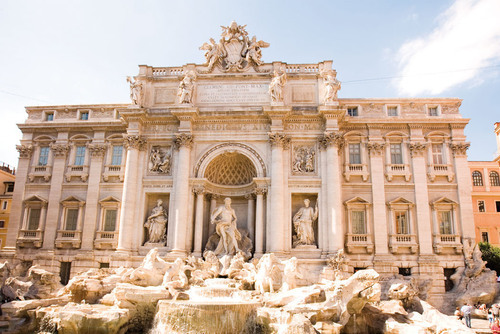 Tour can be booked online in advance or in-person in Milan, most hotels or tourist shops can help you. Check out our list of the best day trips from Milan which are perfect for summer, winter and also all year round below. We have included the best lakes to see and also places to visit in nearby Switzerland which are easy to get to on a day break from Milan. Lake Como is the third largest lake in Italy and one of the most famous destinations in the country. 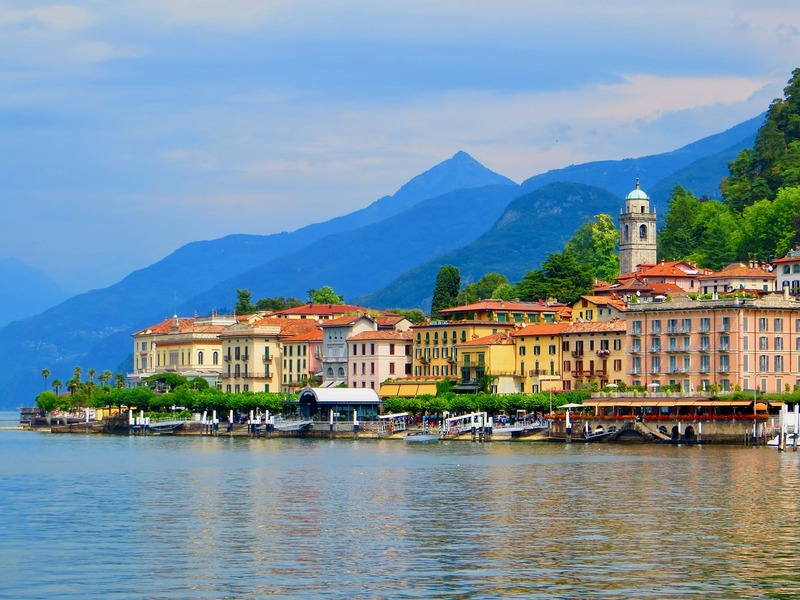 Como is a great place to spend a day where you can explore the local towns, relax on a lido, go sightseeing around the lake or book a boat tour (highly recommend to make the most out of the experience). The scenery is spectacular and you will get to see some incredible homes and places people live (like George Clooney’s house) around the edge of the lake. You won't regret a day trip here! 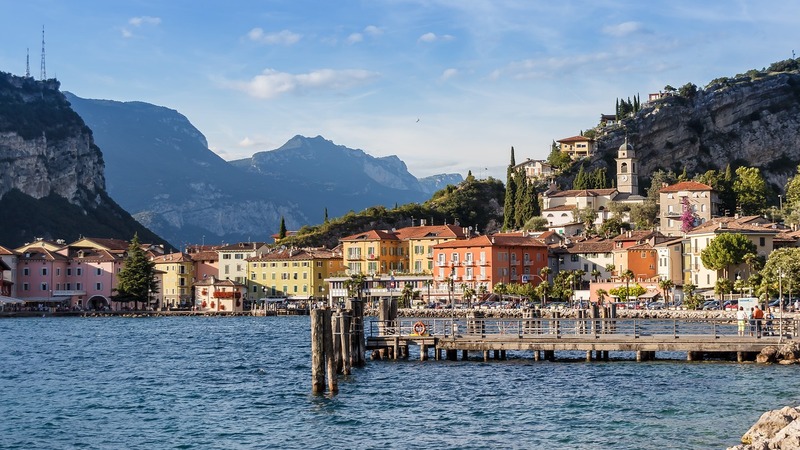 Lake Garda is often described as the most beautiful lake in northern Italy and a favourite with international tourists due to the crystal clear water and stunning scenery. 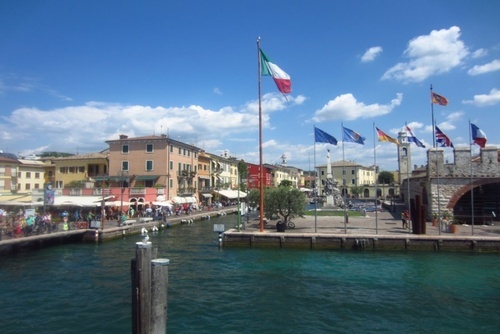 This is the largest lake in Italy and there are lots of places you can visit around the lake too including the town of Sirmione with a fortress and harbor views. Grotte di Catullo is located nearby to Sirmione which is an archaeological site which includes a Roman villa. 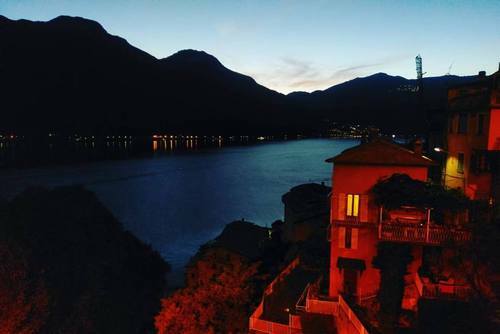 If you go to the north or west of Garda you will get to see Il Vittoriale degli Italiani, the former home of poet d’Annunzio and the Dolomites frame Riva del Garda resort. Various travel operators offer day tours to Lake Garda and is somewhere you really need to visit. 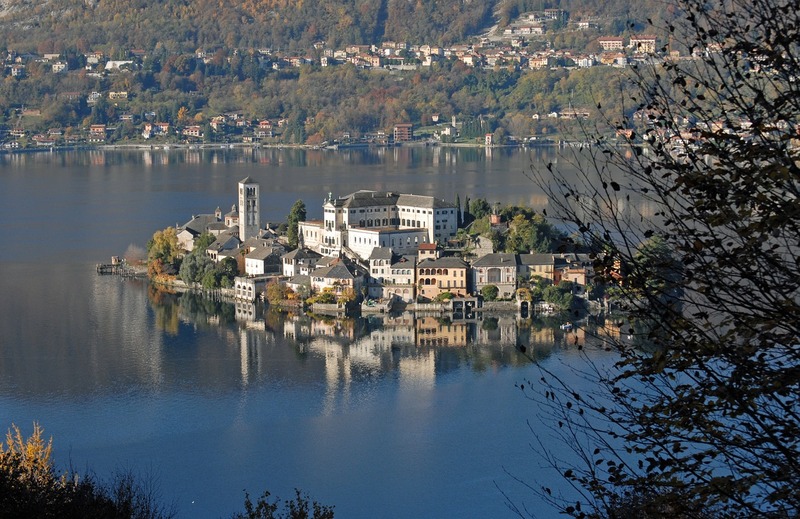 We really could include all the Italian lakes in our list of day trips but we will just add one more - Lake Orta. Lake Orta is one of the lesser known and also under-visited lakes especially compared to Como and Garda, but this also means there are less tourists. The towns around the lake are so pretty and what is unique about this lake is the monastery in the centre of the lake which you can visit by boat. This is a really spectacular and underrated destination. Venice is somewhere you must visit once in your life and although it might look far from Milan on a map, it is an easy day trip to do. 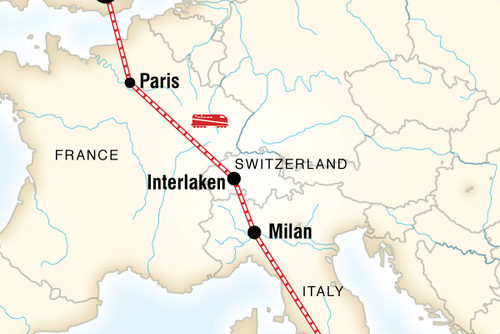 You can travel by train from Milan which around 2 hours and there are over 25 trains you can catch throughout the day. If you set off early you will get a full day to experience the highlights of Venice before catching a night train back. 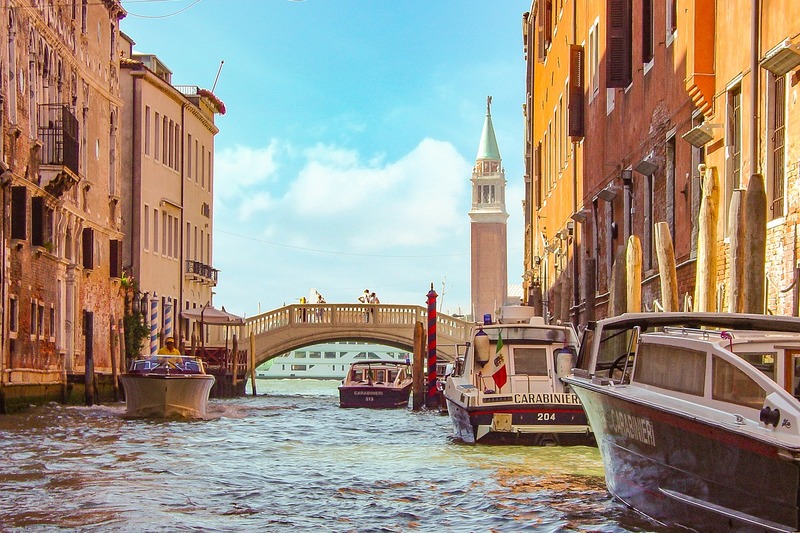 Venice is one of the most unique places to see in the world and in a day you will have time to check out places like San Marco Piazza, ride a gondola, take a scenic boat trip through the canals or check out the nearby colourful island of Murano. 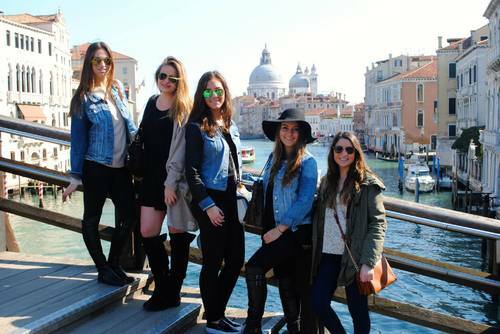 If you have never been to Venice before and don't have plans to return to Italy anytime soon then this day trip should be one of your top priorities. Switzerland is located close to Milan and is a great place to visit on a day trip especially if you have never been here before. You can book the Bernina Express train from Tirano which take around two and a half hours which might seem a long duration but the views and alpine scenery along the way are breathtaking. 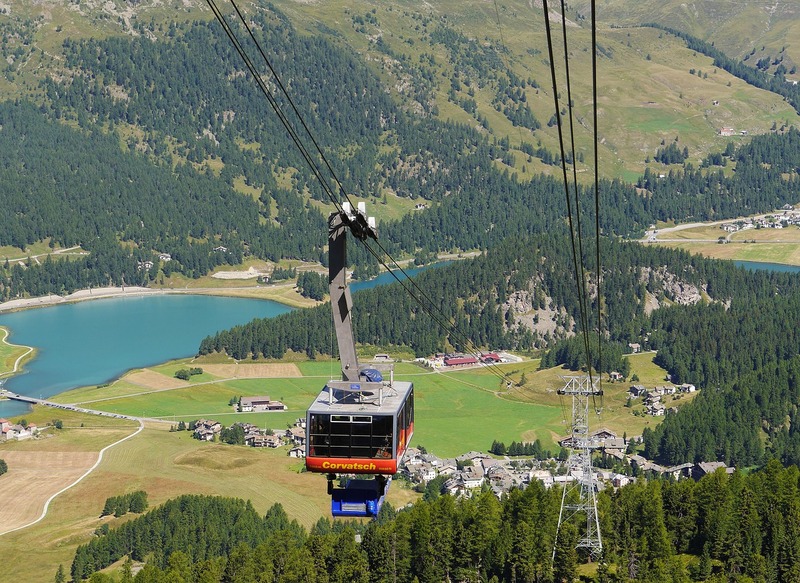 Your destination will be the Swiss town of St. Moritz which is one of the best resort in Switzerland. Depending on what time of year you visit the experience will be totally different. From rolling green hills in summer to spectacular snowny backdrops in winter. Cinque Terre is one of the most iconic and picturesq places to see in Italy and is possible to visit on a day trip from Milan. 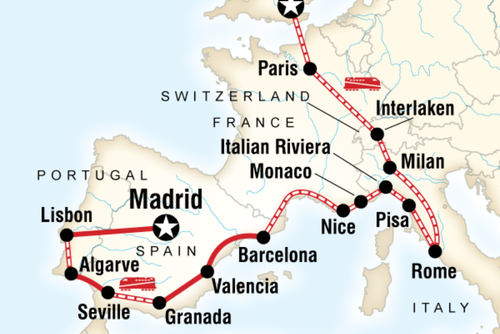 You can catch a train from Milan and the journey is around 3 hours depending on the train you choose. This destination is spectacular and one of the most Instagrammed places in the world due to the pretty cliff top villages and coast. 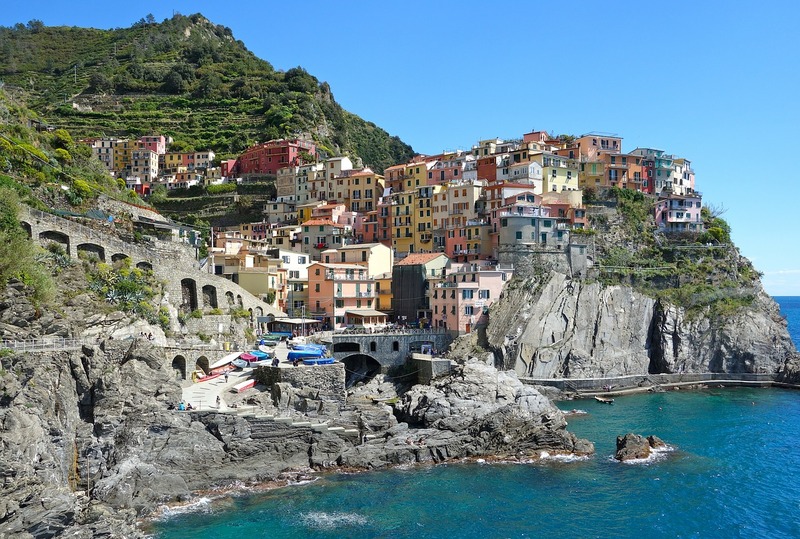 There are five villages to visit including Monterosso al Mare, Vernazza, Corniglia, Manarola, and Riomaggiore but just seeing one or two is enough. Cinque Terre really is a special place, just make sure your camera or phone batteries are charged before visiting. Verona is a famous city located in Italy’s Veneto region east of Milan. 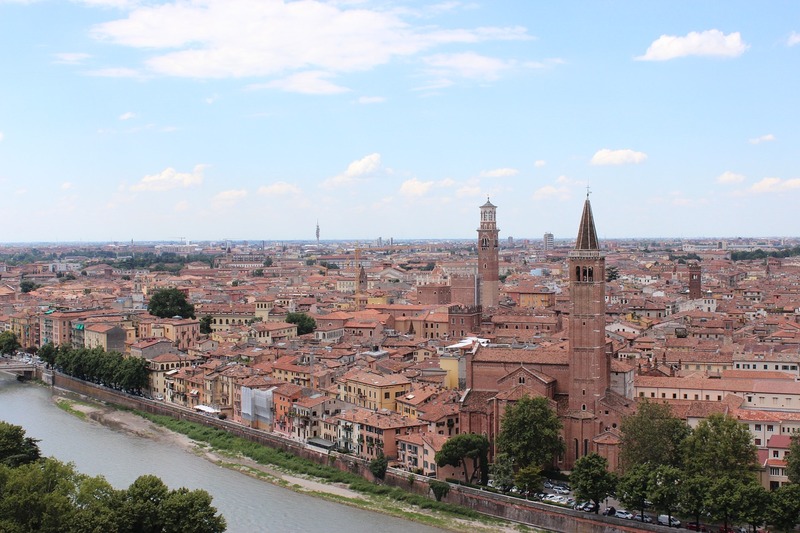 Verona is most famous for being the setting of Shakespeare’s "Romeo and Juliet." When visiting this city you will get to see the famous small balcony which overlooks a courtyard and is said be “Juliet’s House." 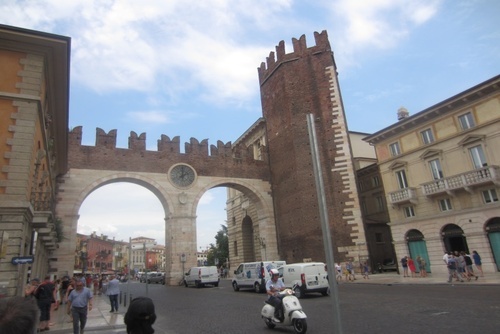 This is one of the most romantic destinations in Italy and there are lots of places to visit in Verona other than just Shakespeare related things including the amazing Roman amphitheatre and Piazza Mercato. 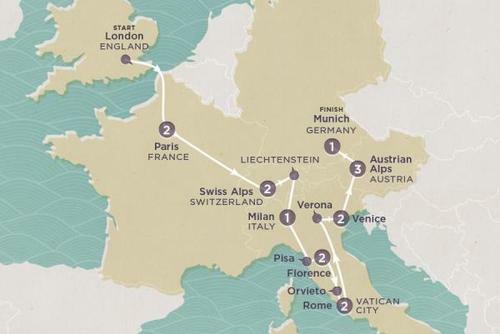 Verona is a 2 hour journey by car or bus, or around 1 hour 20 minutes on the train. Bergamo is an Italian city located near to Milan, slightly northeast in the Lombardy region. 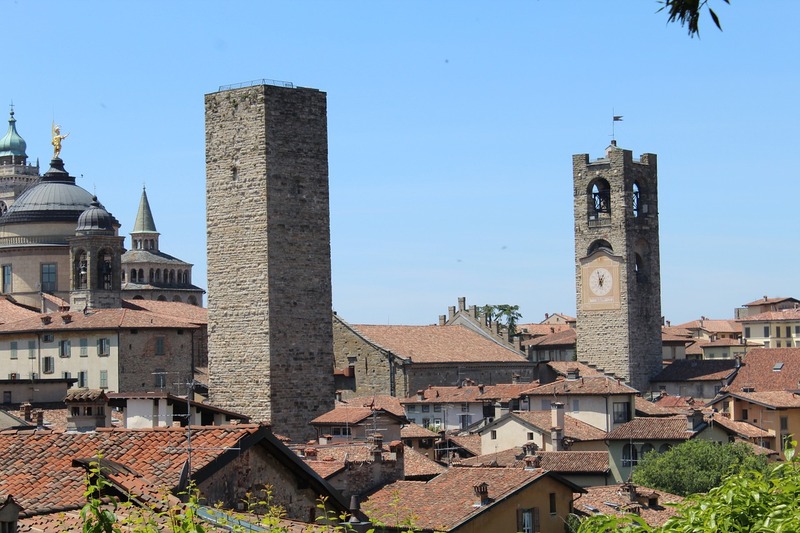 Some day tours from Milan include Bergamo and Lake Como in one combined trip, but you can easily spend a day wandering around Bergamo by itself. Bergamo is such a great city to visit with its old cobblestone streets, Venetian walls and pretty areas like Città Alta. In Bergamo you can see the Duomo di Bergamo, the Romanesque Basilica di Santa Maria Maggiore and the grand Cappella Colleoni which all some of the main tourist attractions. It takes around 1 hour to reach Bergamo by road from Milan city centre and both buses and trains have cheap return tickets. 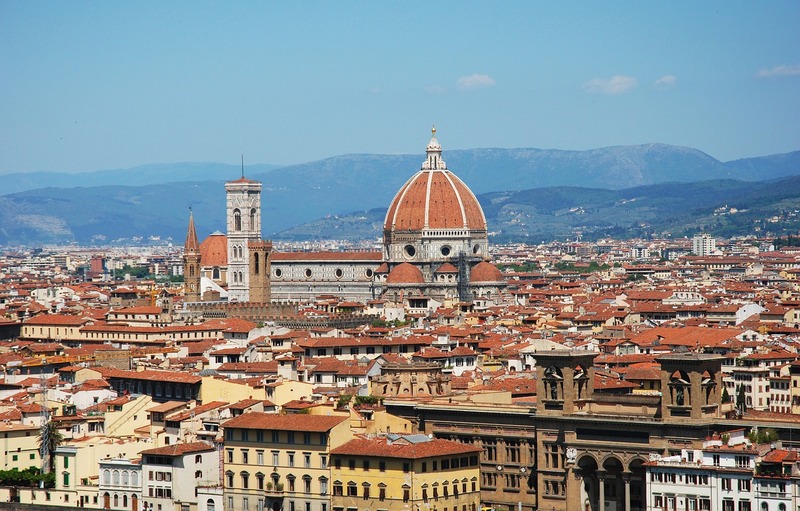 Florence is the capital of Italy’s Tuscany region and is one of the most beautiful places in Europe. 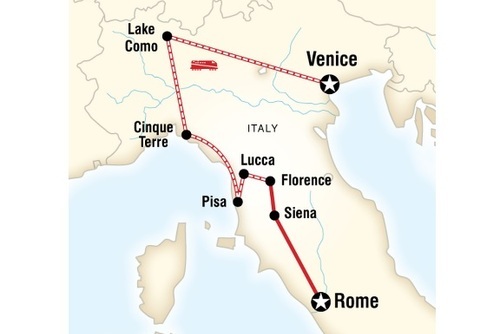 Getting to Florence from Milan is also very straight forward, we recommend the train which takes around 1 hour and 40 minutes. Interlaken is one of the most spectacular places in Switzerland and is another great option for a day trip from Milan. 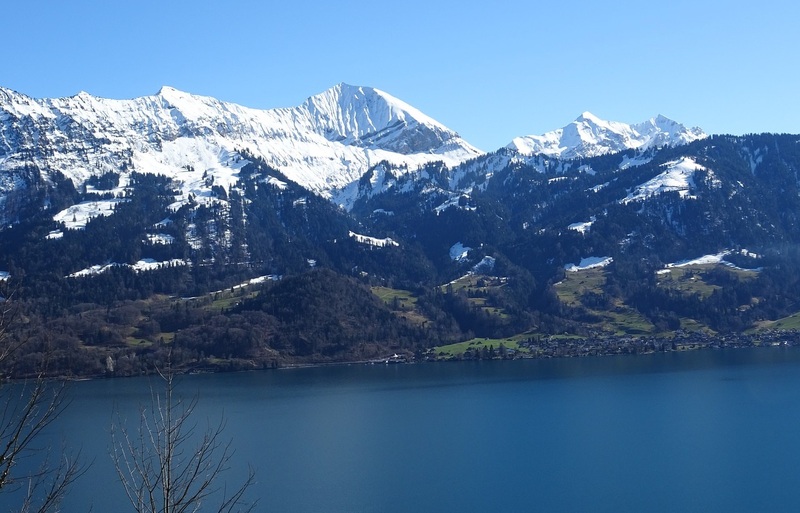 Journey times are longer than other places on our list, but it is worth it when you get to Interlaken and see the surroundings with mountains, forests and alpine glaciers. There are lots of boat tours and also walking, hiking and also in winter skiing options. 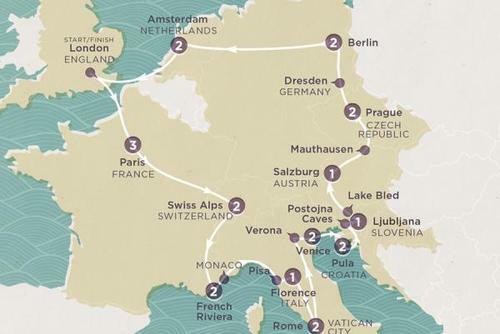 Have you ever been to any of the destinations listed above? Or have any other recommendations? Leave feedback in the comments section below.